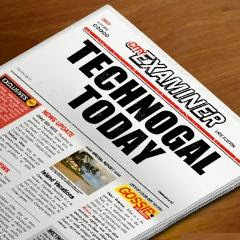 Technogal: The Weather getting colder in Kuwait! The weather in Kuwait is getting colder and colder! I'd never thought of putting a heater in my room, Until I received a message from one of my friend mentioning that it will be freezing outside withing the upcoming days!! I know it sounds crazy, but I thought of preparing my self and get a small heater that turn it self around the room, it is pretty cool, which gave me the feeling of comfy while my window is still open! I'm suffering with flu because of this damn whether! I guess it is the time to take away your heater! damn it is too hot nowadays! teddy: I've removed it long time ago, besides I only used it for two or three days! Now I need something that prevents from dust entrance!